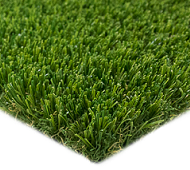 PolyTurf artificial grass is made in the U.S.A. using the latest available, top-of-the-line manufacturing equipment and technology. 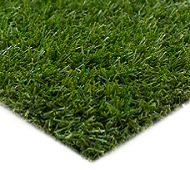 PolyTurf prides itself on offering top quality products at an affordable price point for various applications. 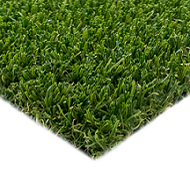 Our environmentally friendly products are lead-free, LEED eligible, safe, anti-microbial, durable, rapid draining, and non-infill. 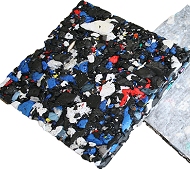 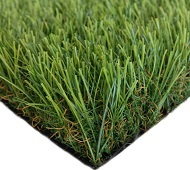 Many PolyTurf products contain recycled content and are 100% recyclable at the end of their useful life. 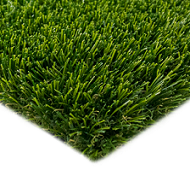 PolyTurf synthetic grass is made from high grade polyethylene fiber with a special mixture of polymers and a mono-fiber which has made our turf unsurpassed for resilience, durability, and appearance. 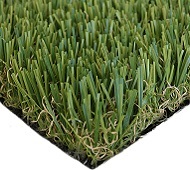 Our non-infill products have a crimp yarn thatch zone which provides fullness and helps the fibers stand upright without the need for rubber infill. 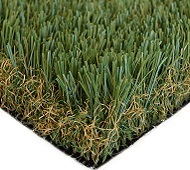 PolyTurf uses exclusively the highest quality components which do not contain any toxic chemical binders or lead content. 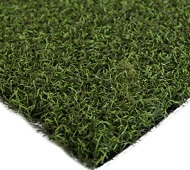 Our line of artificial turf products have been developed market specific for regional landscapes throughout the US and come in a variety of yarn colors, tones, heights, and densities to suit any custom application. 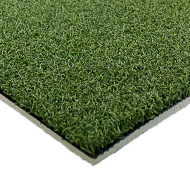 PolyTurf comes in 15 foot wide rolls similar to carpet and can be cut to any desired length. 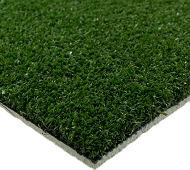 Three backing options are generally available: A standard, polyurethane backing with drainage holes every 4”, our EnviroFlow rapid draining backing, and our BioCel soy-based backing. 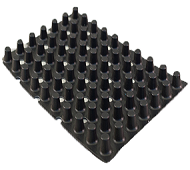 For more detailed information, please visit our Tech Center. 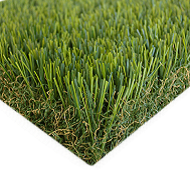 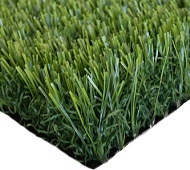 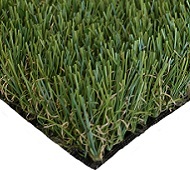 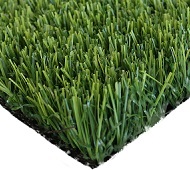 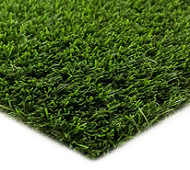 Our wholesale artificial grass products are available for shipping throughout the United States. 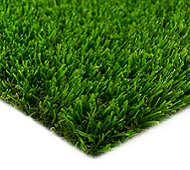 Please contact us and we will be happy to assist you.